Sewing fine, perfect dress The same size! Not pull! Perfect dress. I bought 3 dresses here & there are no regrets. Great quality, great store & great store. This is my best purchase! 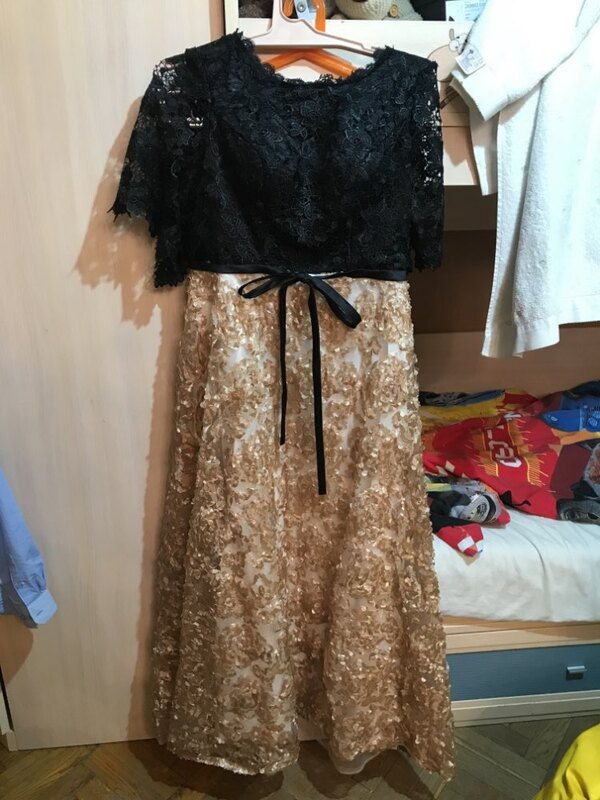 this evening Dress for my little sister she is very happy when she wearing it is perfect for her ( I meaning the size ) it very good . so thank you so much store . Order received within 16 days of purchase. 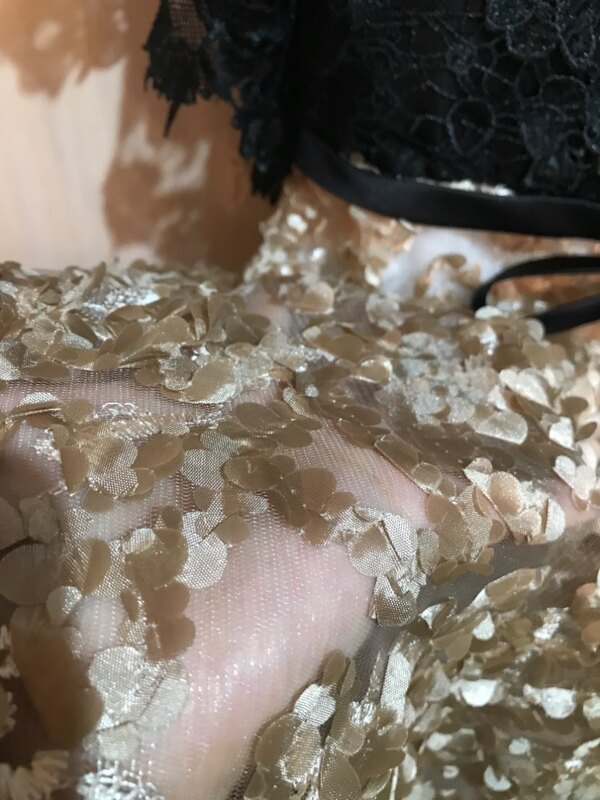 The dress has weight and body and is worn. The size is perfect, you just have to patch up the length of the Bass that is easy, and a sleeve sewing sewn and ago a bag. 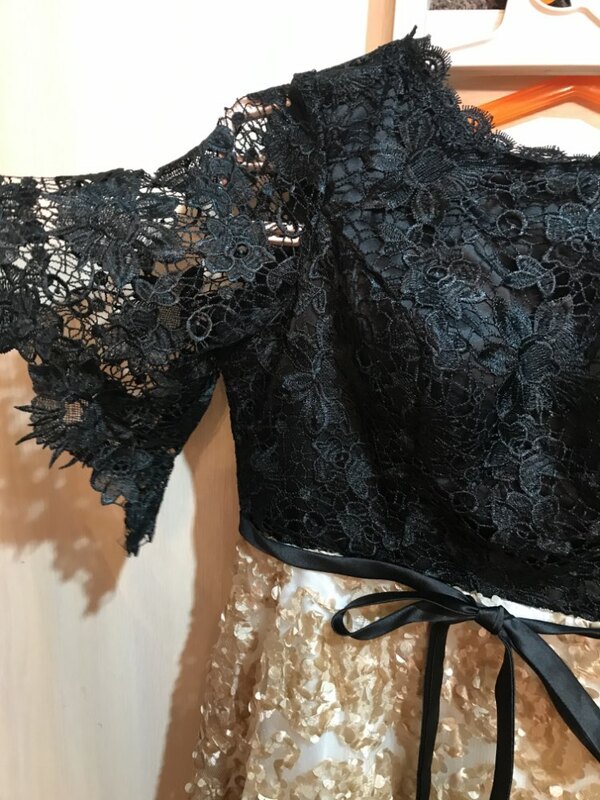 The dress has no pockets, as Swatch in the picture and confirm the store (leave me best with pockets, A fault) and the lining is White, double and stiffly for Give volume to the ornate tulle the skirt. It Is colorful. 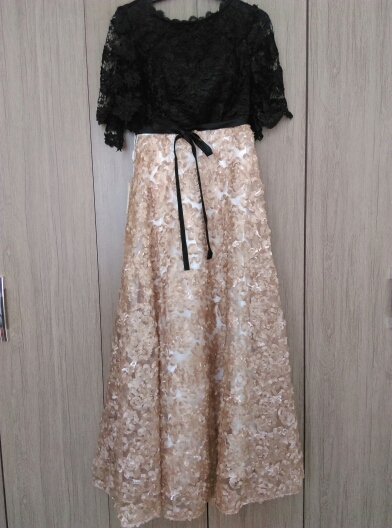 although dress was shipped quite late and I did not receive it for the event for which I ordered it, it is very beautiful. Exactly as in the picture. Through I paid the shipping charge but in addition in Bangladesh I have paid Aramex service charge and tax clearing fee that is very painful.